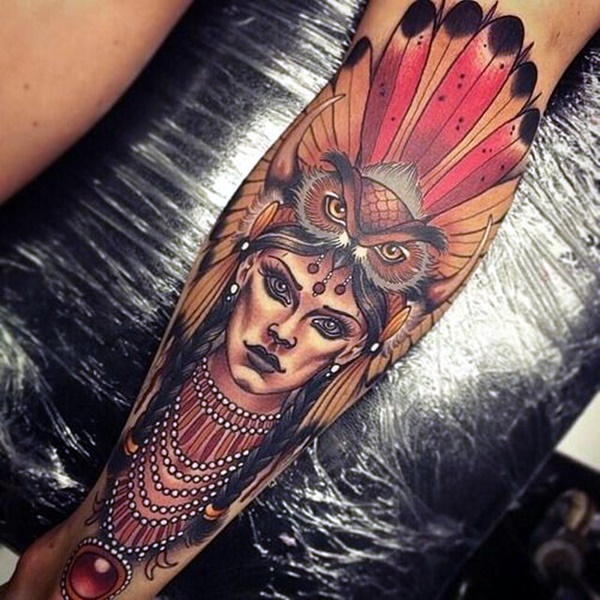 What affects the world of visual arts, would leave an impact on the world of tattoos as tattoos are also a visual art, albeit one that uses the human body to create an impact rather than other surfaces. 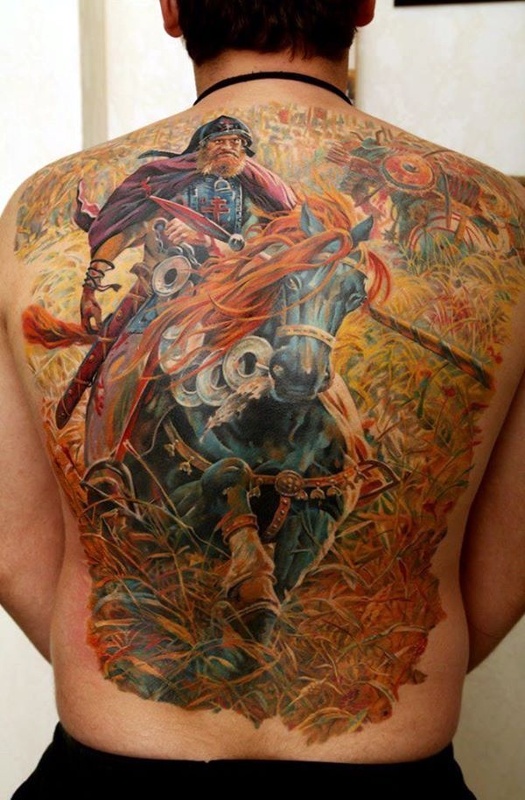 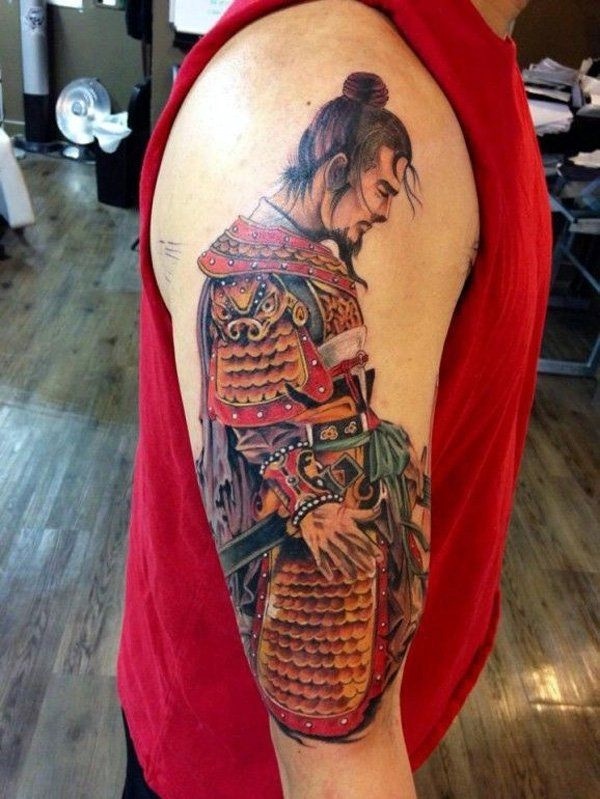 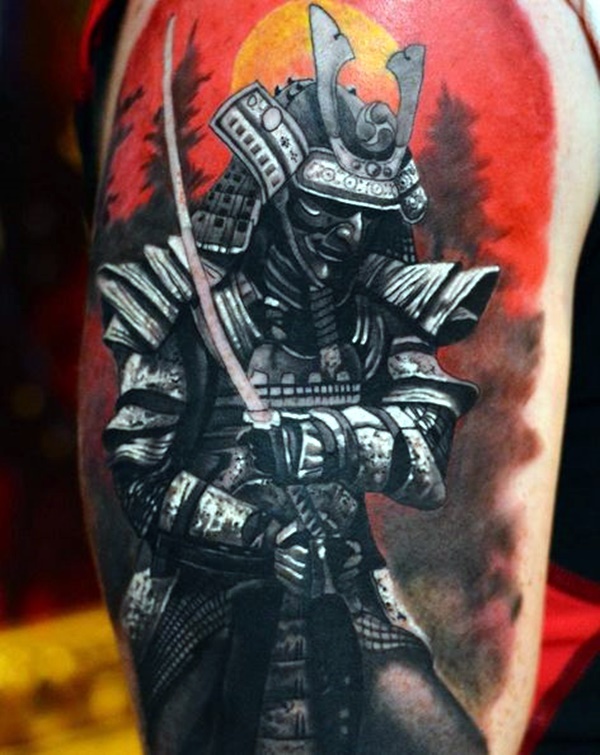 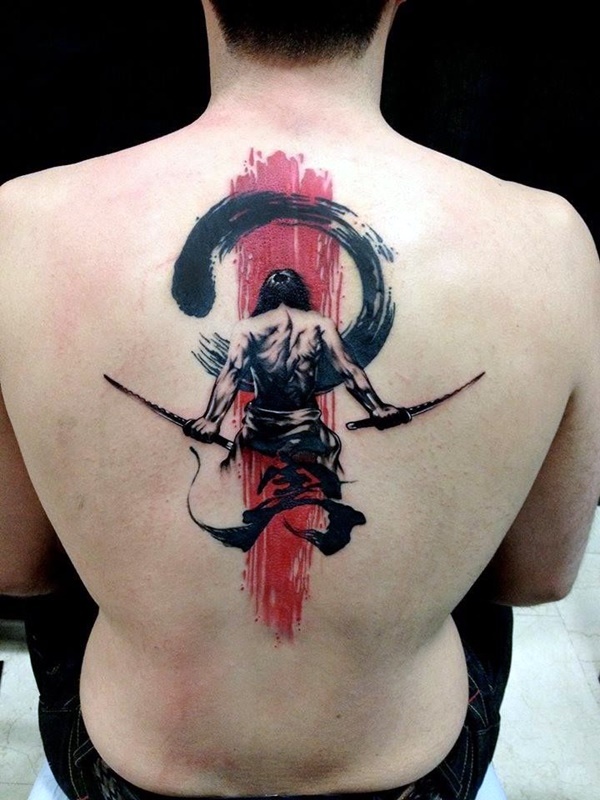 When art tends to worship the brave in the form of warrior art, then why should tattoos be far behind? 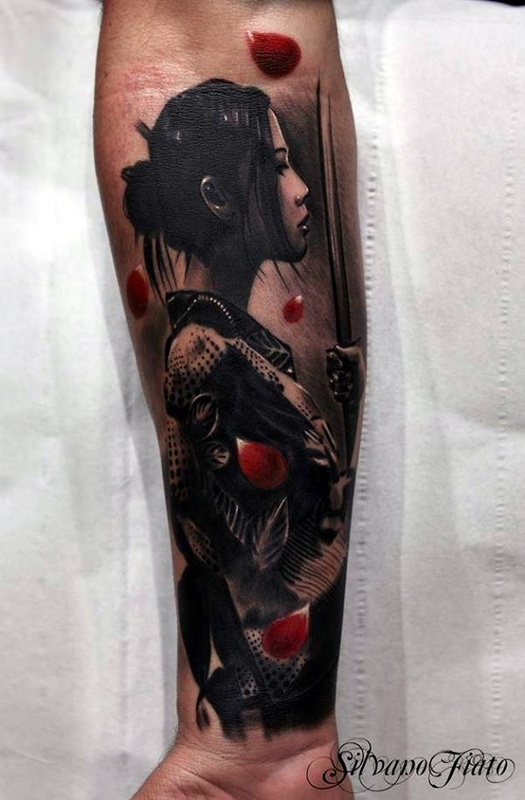 What is more, tattoos are not just about body art like the ignorant think, but are a symbol of deep significance to the person who gets them done. 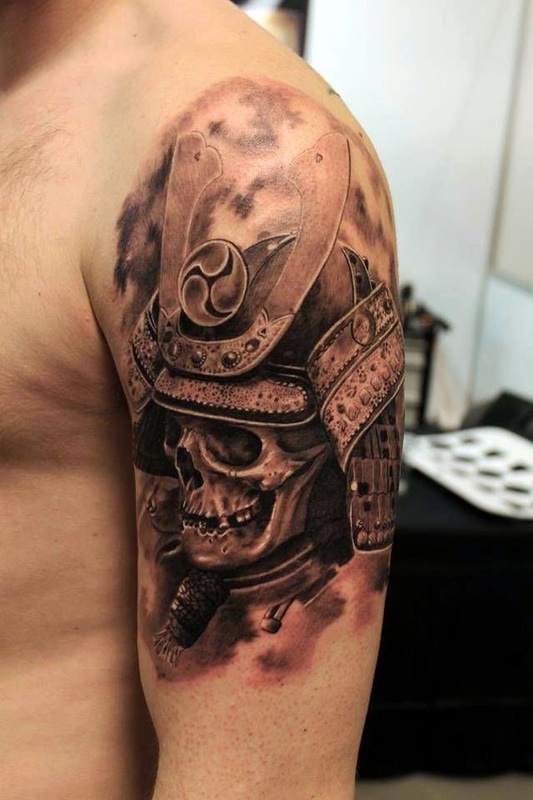 When you think of it this way, you will see that strong and perfect warrior tattoos as something that is significant and meaningful. 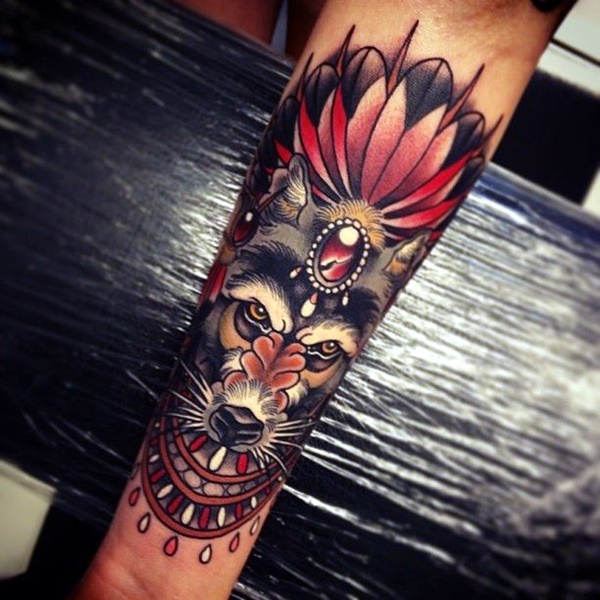 You know that amazing lion tattoo designs with some interesting insights is not just about the regal king of the jungle but goes beyond that. 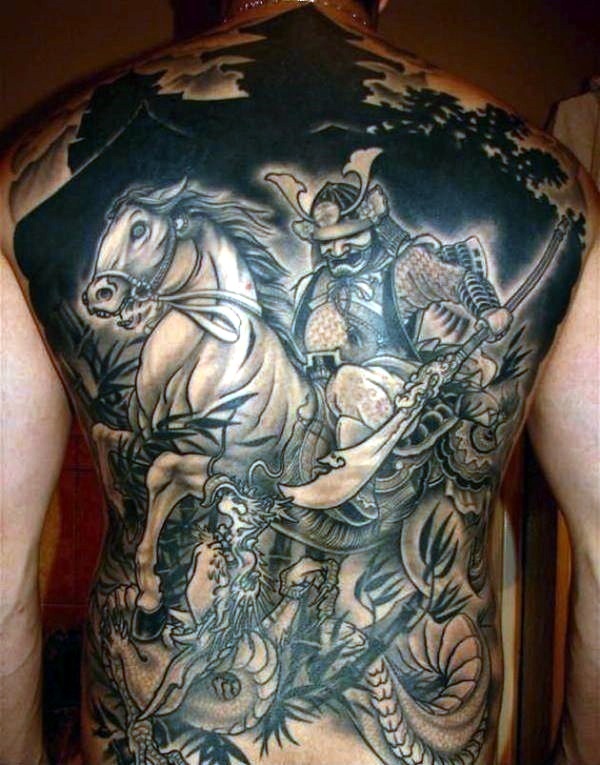 The same way warrior tattoos is a lot more than the visual impact, which is undeniable when it comes to warrior tattoos. 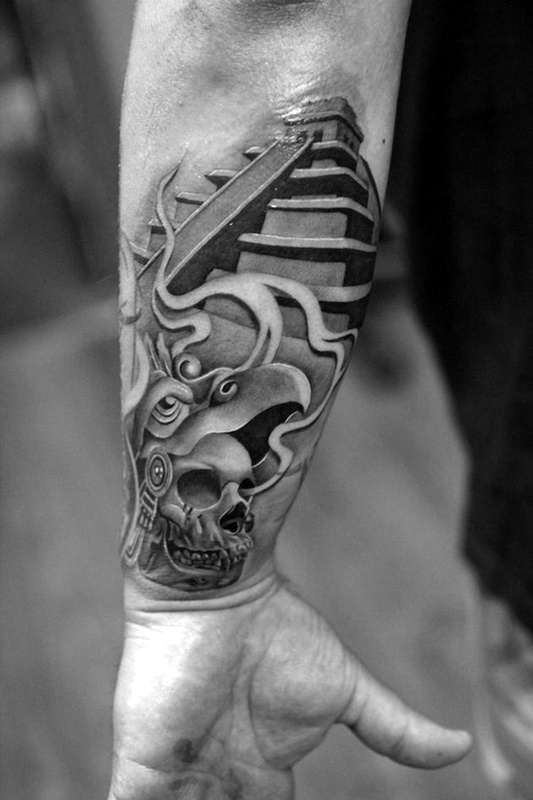 The thing about tattoos is that just when you think all there is to know about them, you come across new aspects that will leave you stunned. 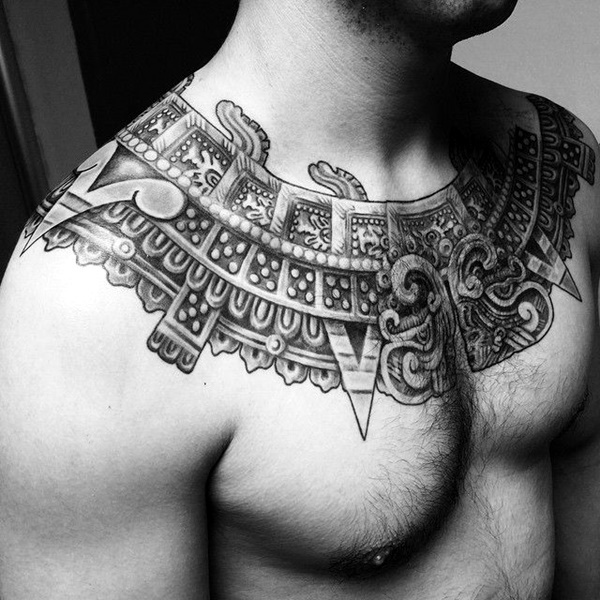 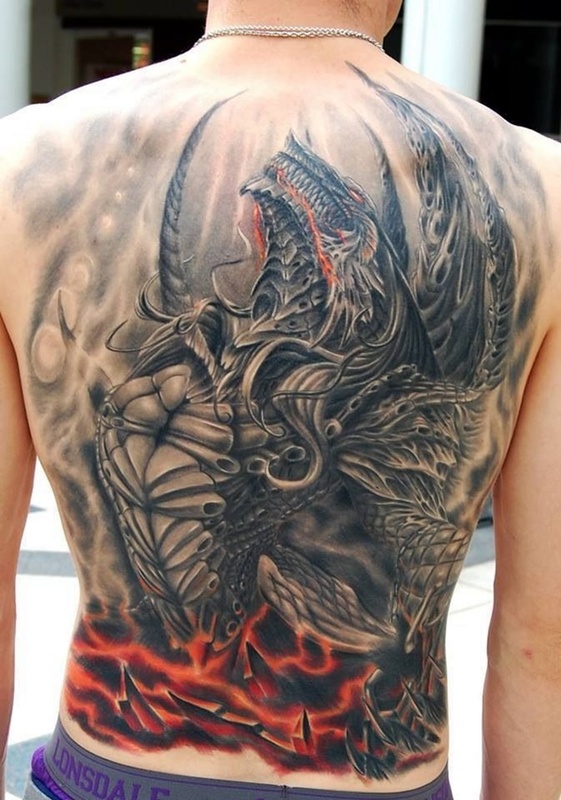 There are insane mechanics tattoo designs that may keep you mesmerized and repelled at the same time. 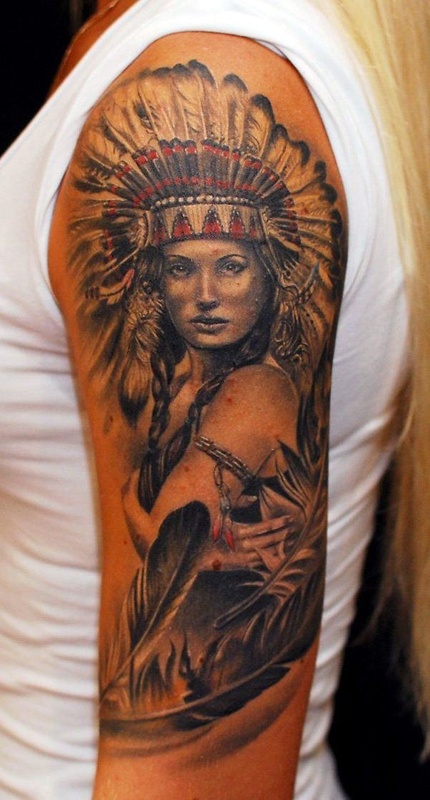 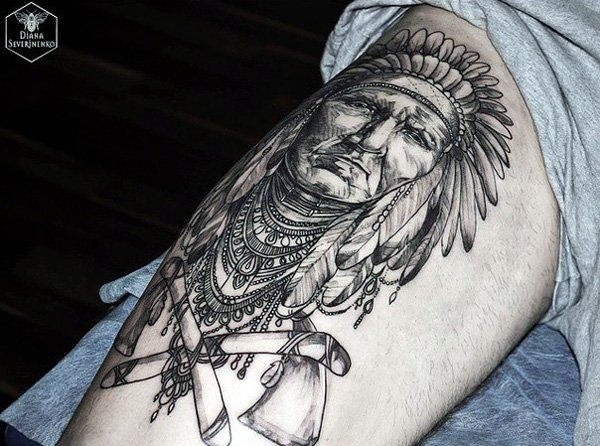 Of course, people who like to flaunt their cultural roots and show that they are deeply moved by their history, would love to sport warrior tattoos. 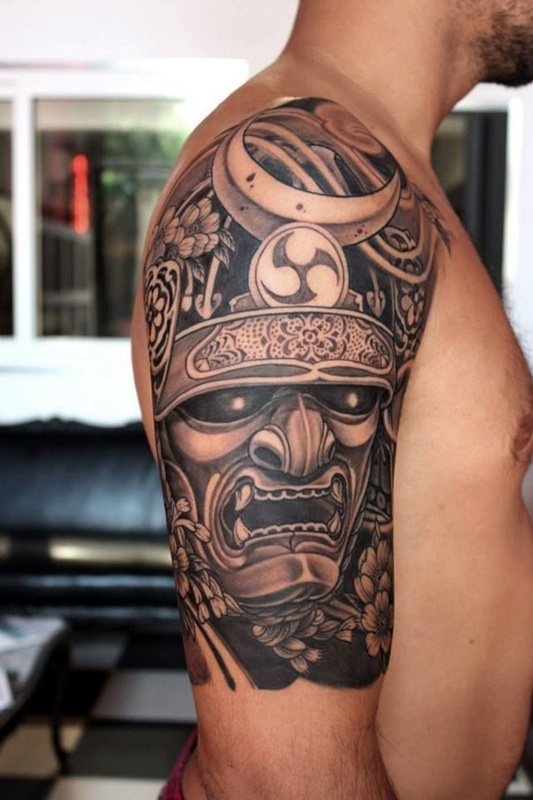 Like for instance traditional Thai tattoo designs could show some of the history of the wars they have fought over the years. 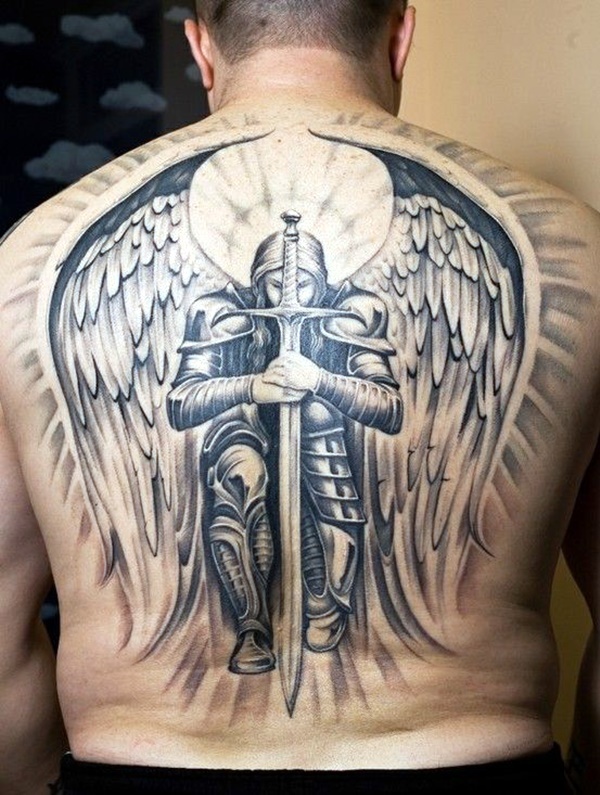 Protector, provider, guardian, the source of power and courage; these are some of the attributes that are given to warriors. 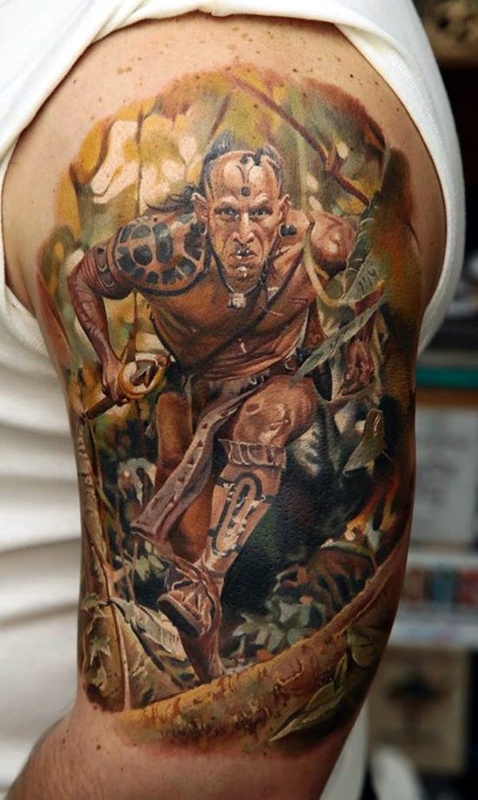 Is it then any surprise to you that warrior tattoos have so much significance? 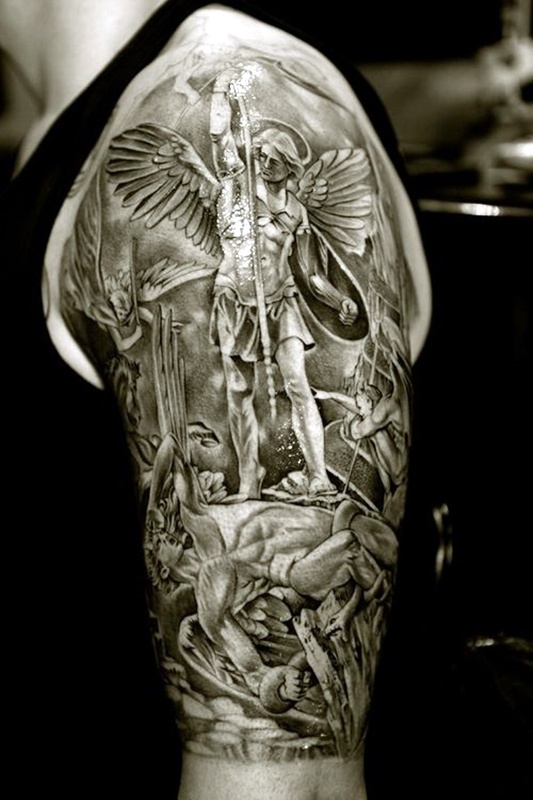 We are sure that many of us see our lives as war and it is but not in the same way as the wars of the past were fought. 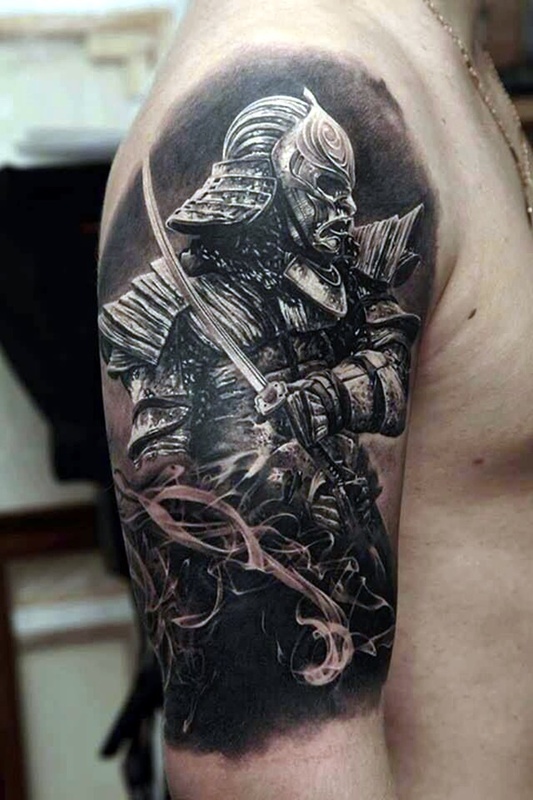 Yes, life can be a struggle and it is not as if we do not face many enemies and wrestle with numerous problems in our daily lives. 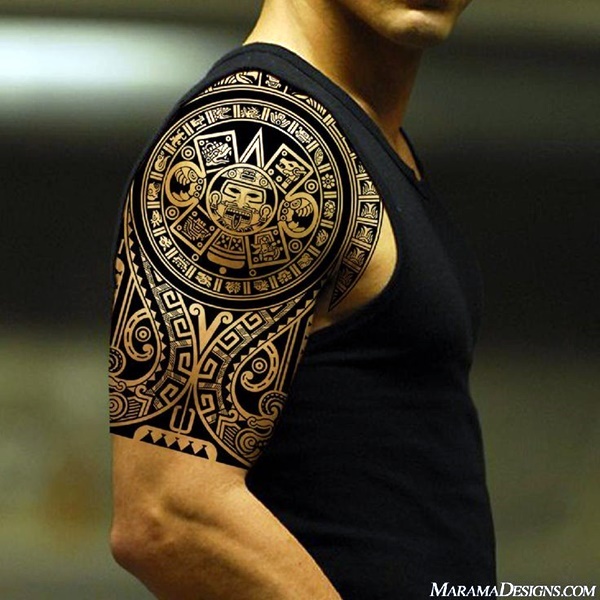 The dangers that face us may not be always physical today but they can result in physical harm. 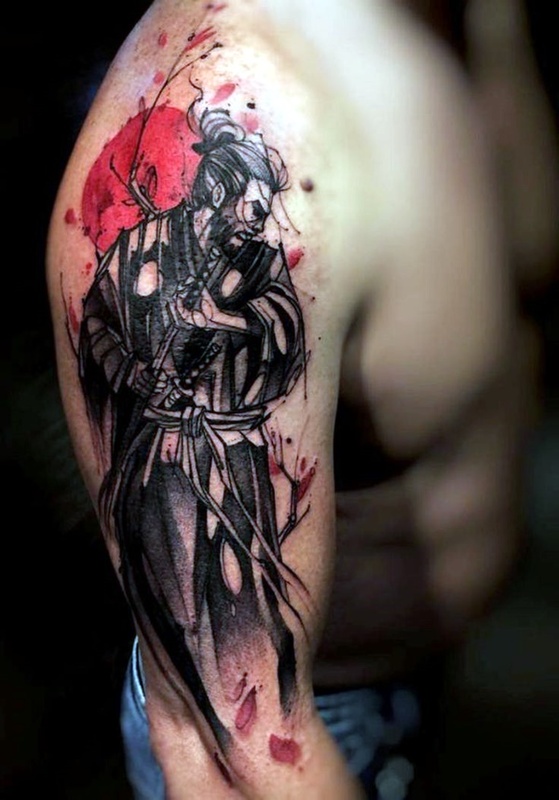 But in today’s world many of us fight with mental agonies and stress and this can be more dangerous than any war. 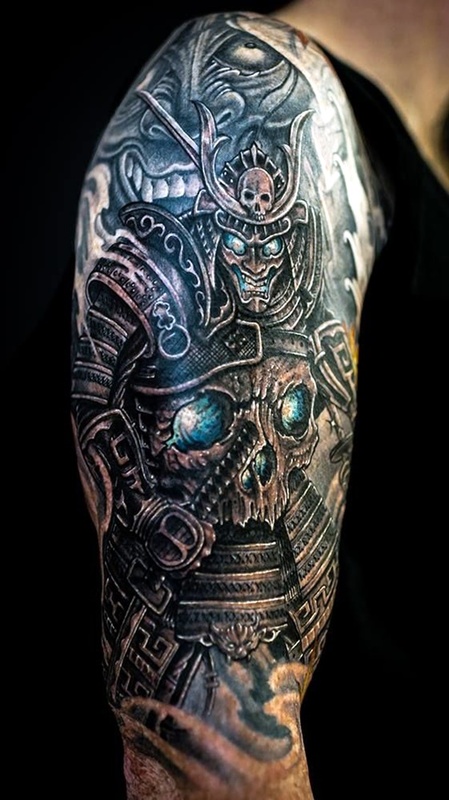 That is why warrior tattoos have such a hold on the hearts of those who want to get it or already have it. 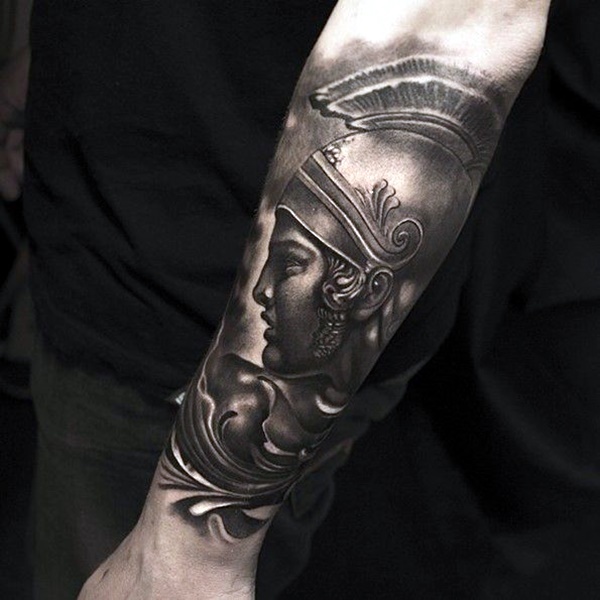 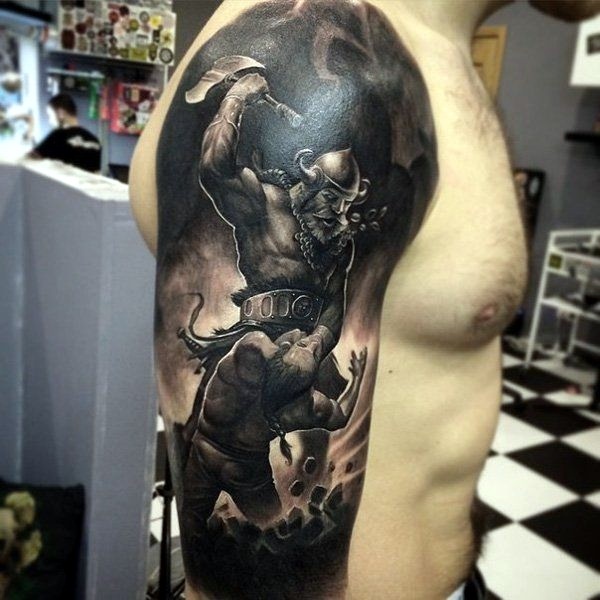 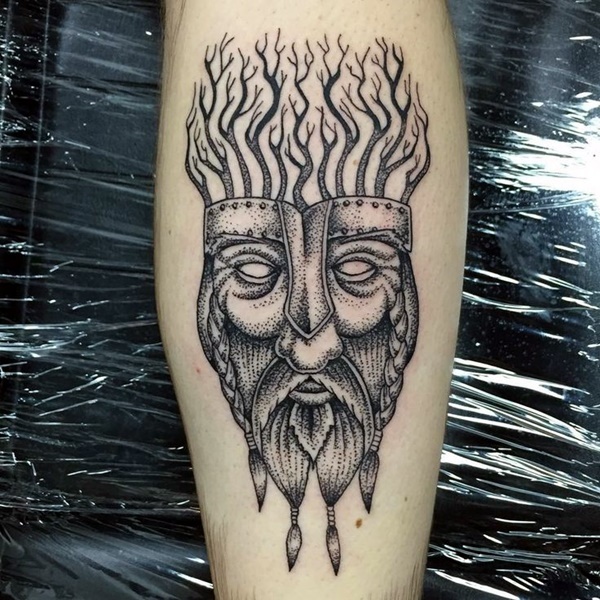 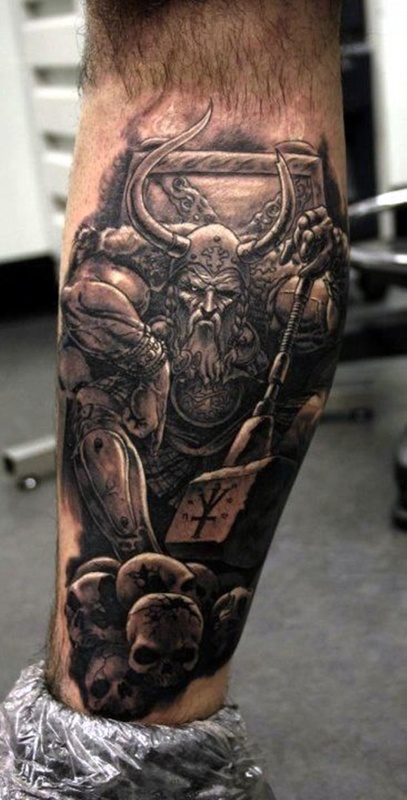 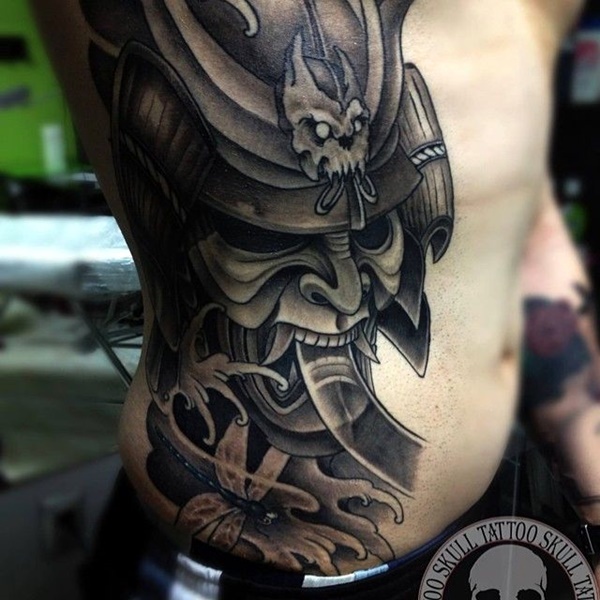 What is more warrior tattoos come laden with history and the stuff that mythology is made of. 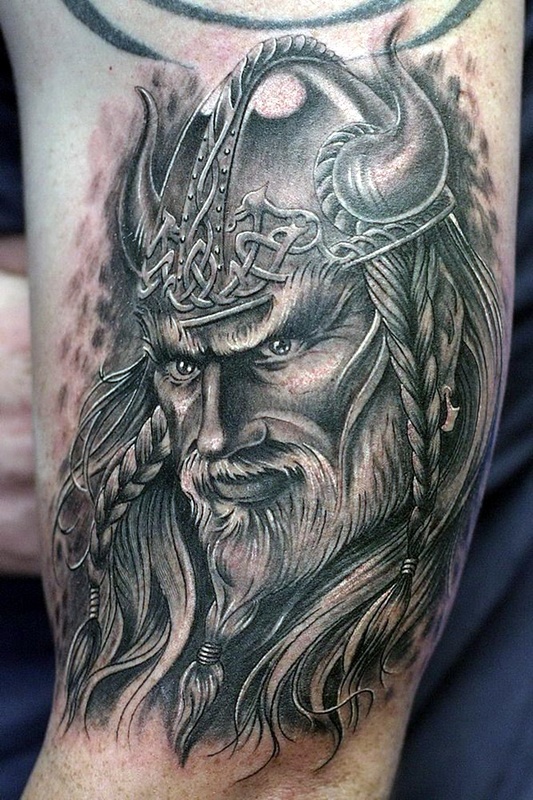 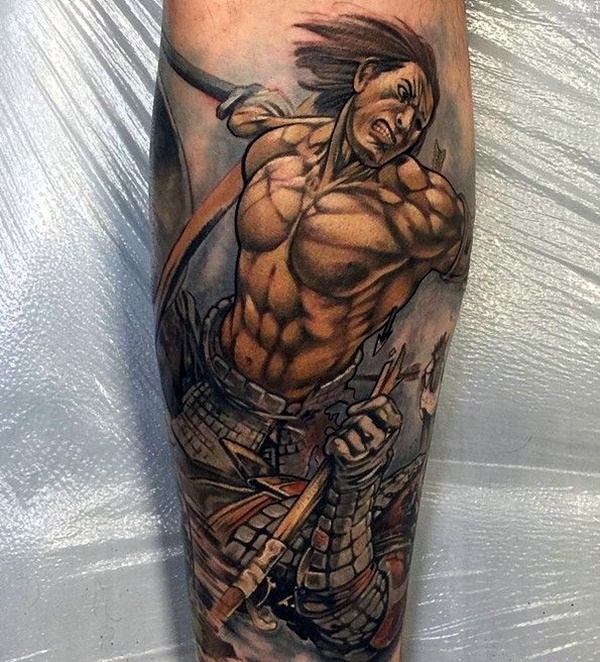 This means that for people of a certain ancestry, the meaning of a warrior tattoo would be even richer as they have heard tales around the exploits of the warrior. 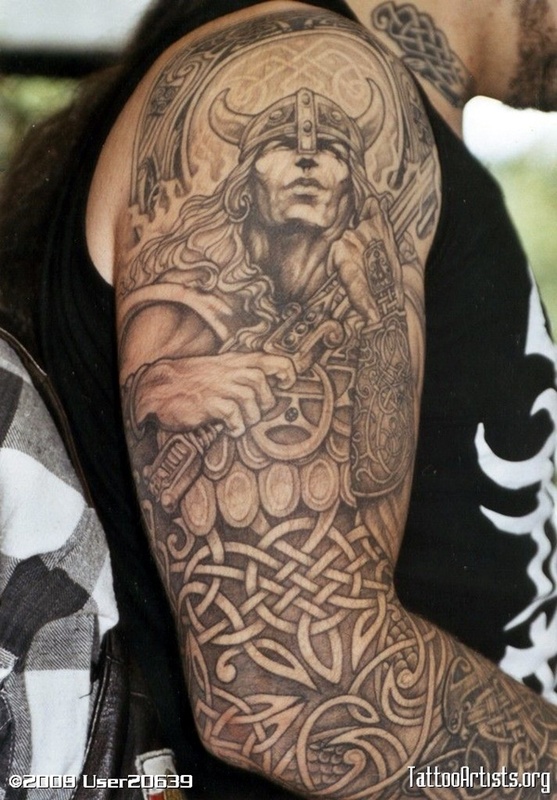 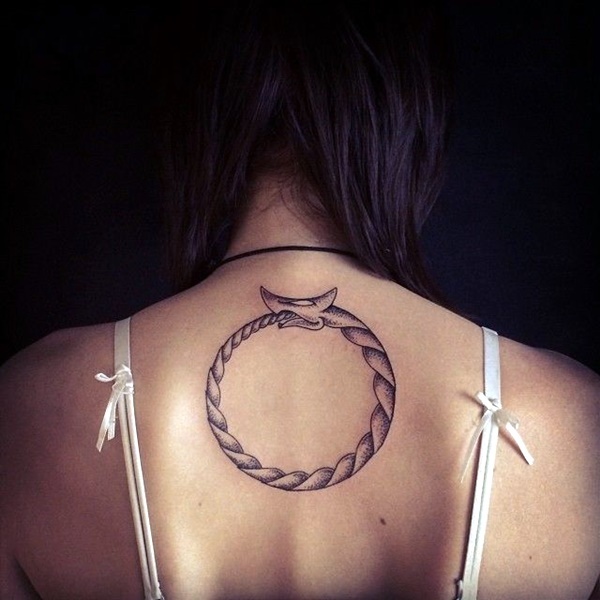 They would see the warrior tattoo as a source of inspiration and as a protective talisman. 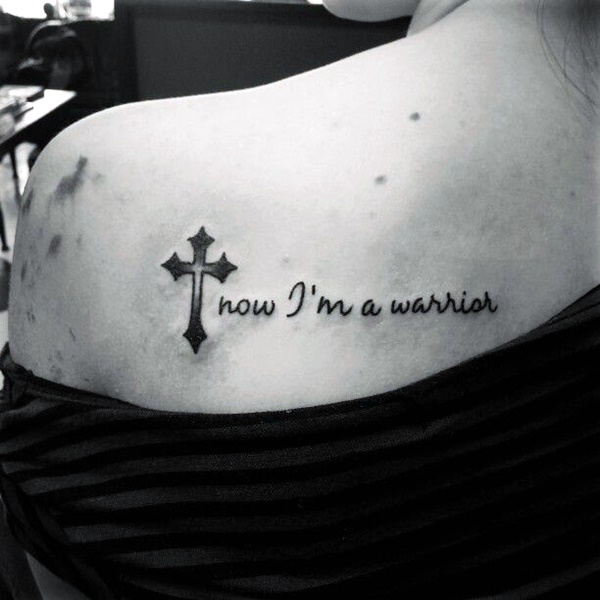 For some who are fighting some life threatening diseases, the warrior tattoo could be one of the things that they could cling on to when they are facing all the traumas of it. 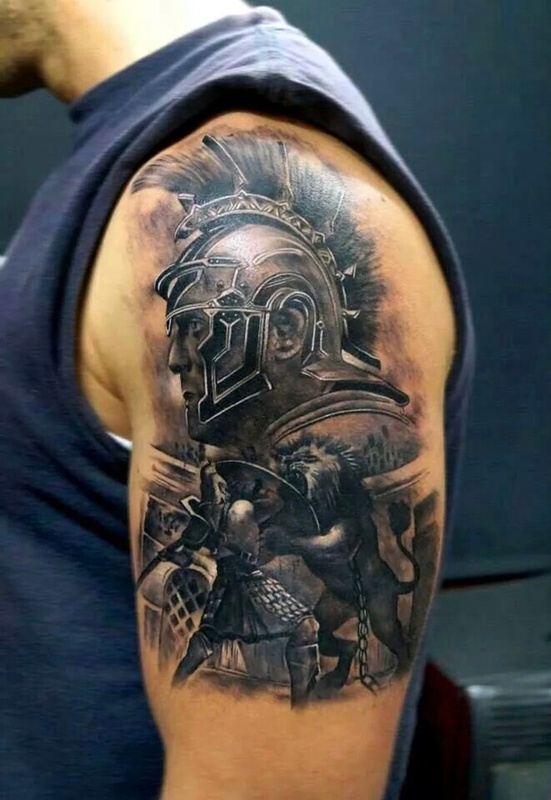 Some people may find the sight of the warrior tattoo or the word warrior tattooed on them as a warming and calming sign as they fight special situations like the loss of someone they loved or the loss of a relationship or any such situation. 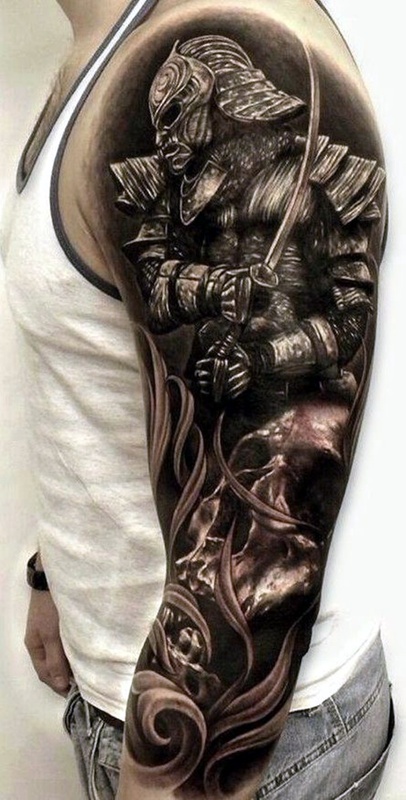 The fact that warrior tattoos have a fierce and brave beauty about them, also helps when it comes to wanting to have a warrior tattoo. 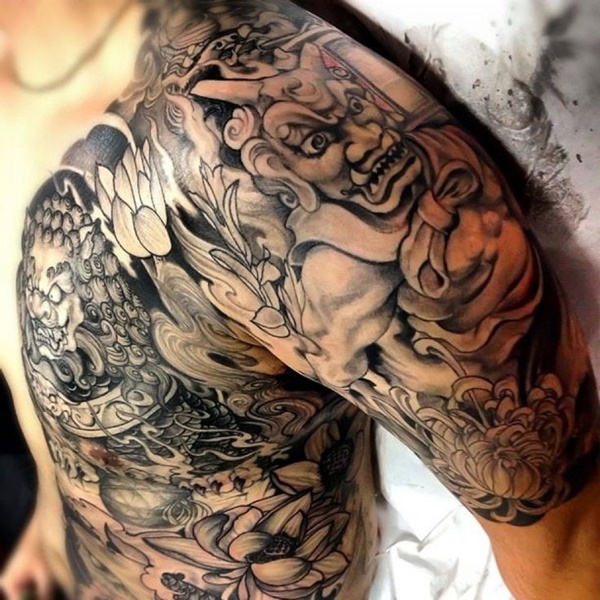 Having said all the above points, we are sure that the accompanying images will help you make a choice. 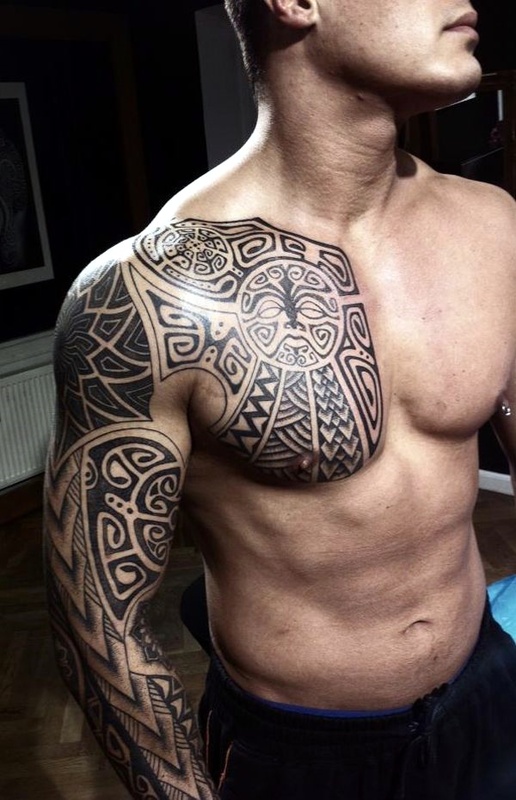 Do think all the aspects of having a tattoo before getting one.